Four Italian bakers, a name, and a bakery was born. 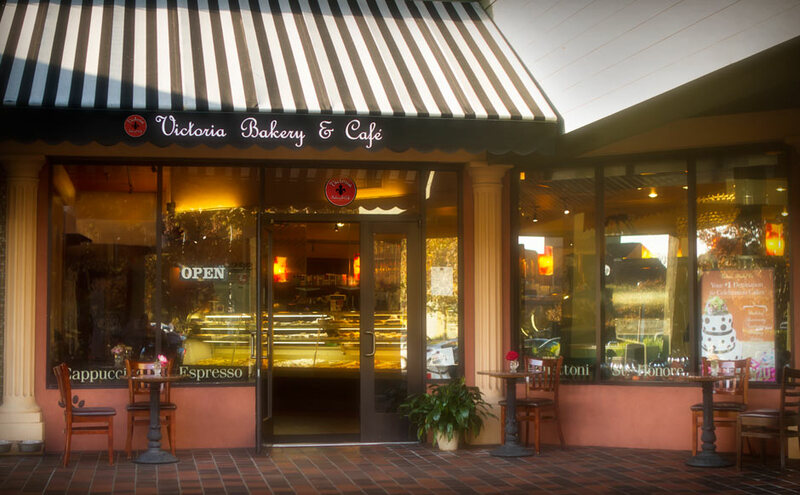 Victoria Bakery & Café is located in Greenbrae California in the Bon Air Center and has been cherished for its classic Italian bakery, vintage décor, and warmth since its early days. 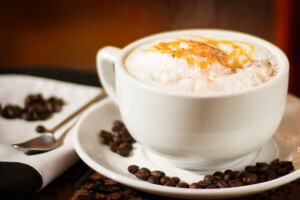 We offer delicious Italian wedding cakes, cupcakes, cookies, fresh roasted coffee and custom cakes for every occasion! Our Bakery is open 7 days a week. 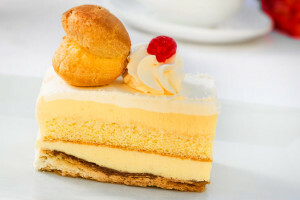 Stop by and pick up your favorite cakes today.